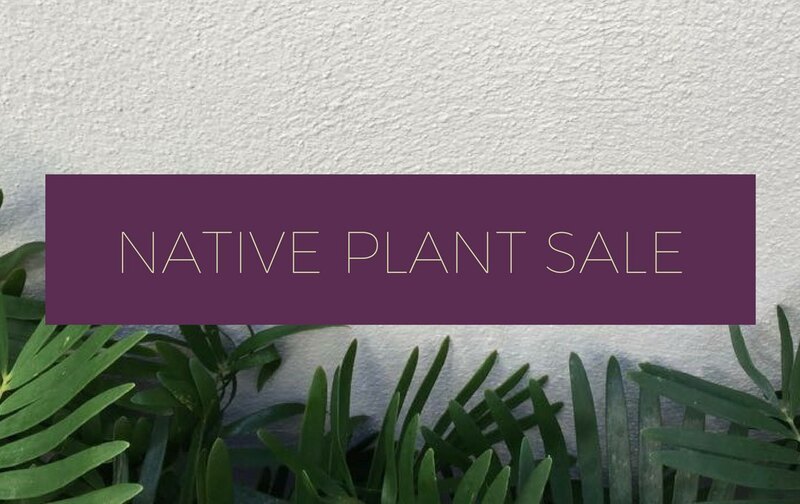 And put the native plant sale on your calendar! We propagate native species for the garden and for sale to the public. We know our native plants are perfect for our demanding Keys environment. Choosing the right ones for your home garden ensures you sustain our fragile ecosystem, feed our migratory birds and butterflies and preserve the beauty of the islands. Let us help you choose the right native species for your home garden and we promise you will be delighted with the results. Native, rare and endangered plant sale every third Saturday in the nursery. More than 1,600 bird and butterfly attracting plants propagated by nursery volunteers in sizes from one gallon to 15-gallon pots. Members receive a 15 percent discount. Memberships available onsite.